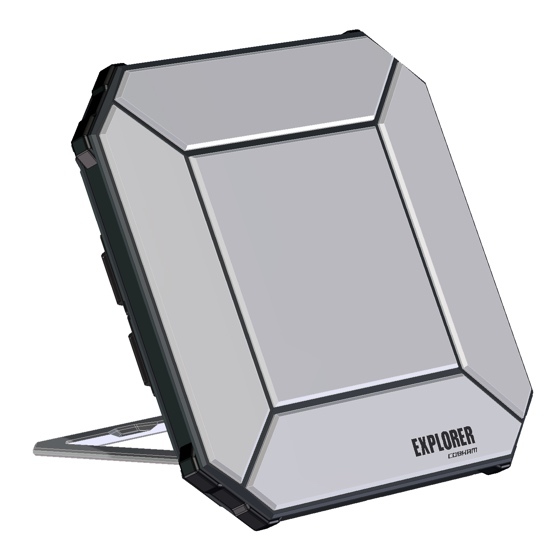 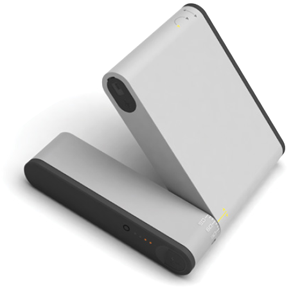 The Explorer 325 is a compact BGAN system for on-the-move communication. 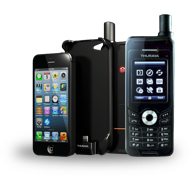 The system consists of three fully integrated units – a transceiver, an IP handset and a roof mountable antenna with magnetic mounts. 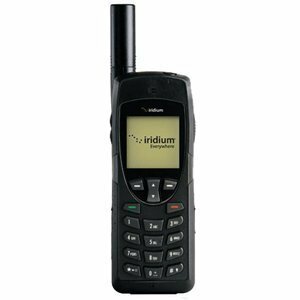 Providing you access to Inmarsat BGAN’s voice and data services while on the move, but in a smaller package than the Explorer 727. 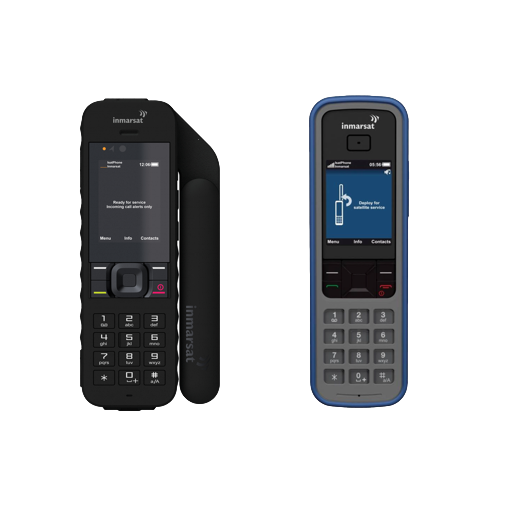 If you require BGAN voice and data for your vehicle whilst on the move but do not require all the extra features of the Explorer 727 then the Explorer 325 can provide a cost effective alternative.